Love is in the air here in Downtown Flagstaff! Whether you are spending this Valentine’s day with your best friends, the love of your life, or having a party for one, Downtown is where you need to be to celebrate. If you plan on having some good old “me time,” we suggest stopping at your favorite candy store downtown and treating yourself to all your favorite guilty pleasures like caramel apples or homemade fudge from The Sweet Shoppe Candy Store! 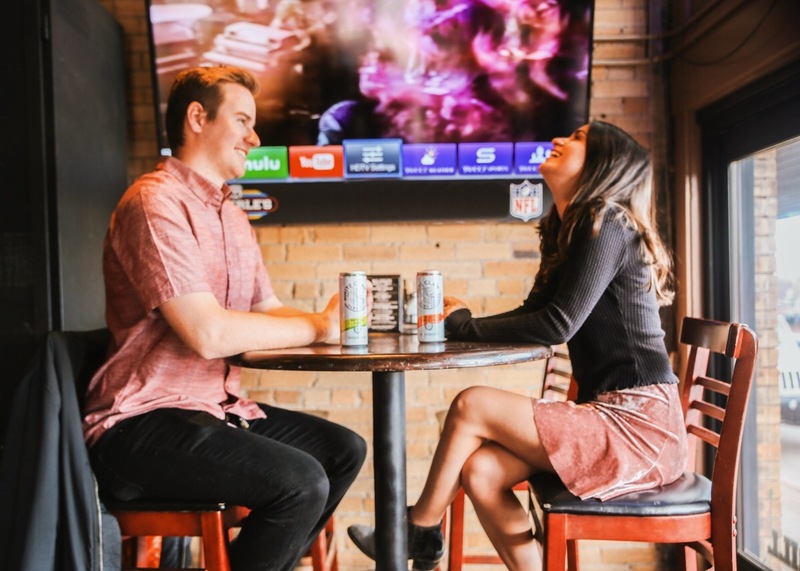 Or if you’re single and ready to mingle, stop by Majerle's Sports Grill for Speed Dating and exclusive drink specials. This fun and flirty event has limited spots, so sign up ASAP. More details and event registration is on our Facebook page. 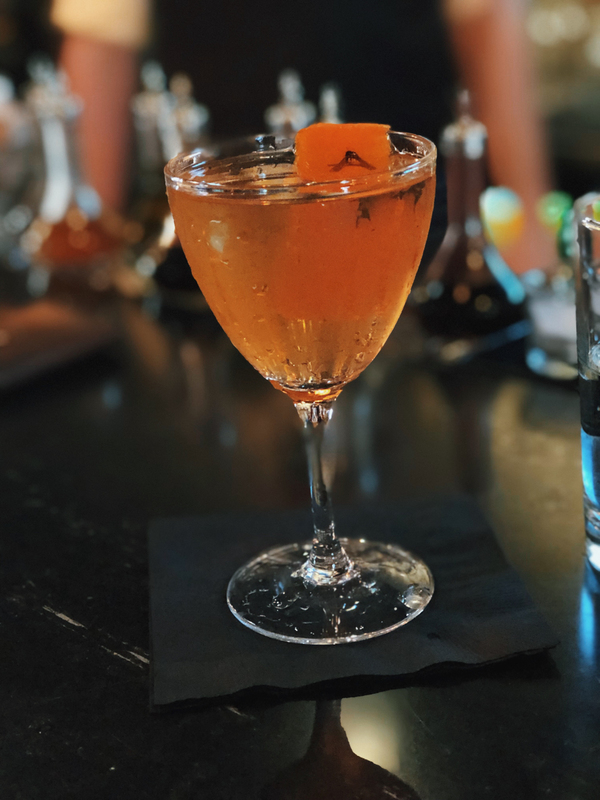 If you are looking for a night out with that special someone, there are plenty of restaurants Downtown that offer intimate atmospheres. Bring your valentine to the Annex Cocktail Lounge to enjoy some specially crafted dishes to compliment Wanderlust Brewing beers. Make sure you call and make your reservations early! After dinner, go place a lock on the heart sculpture outside of Garden Thrift to lock away a special memory. End the night on a sweet note by grabbing dessert at the Flagstaff Chocolate Company. If this Valentine's Day is all about your besties, there are tons of opportunities for a night out on the town! Head over to the mixer happening after Speed Dating at Majerle’s Sports Grill! There will be dancing, mingling, and $1 drinks. If you’re looking for something more relaxed, grab your friends and have a shopping spree around town. The Basement Marketplace is offering $1 off your purchase when you follow them on Instagram throughout the whole month of February! No matter how you are spending your Valentine’s Day, Downtown has got you covered. For more information on events, check out our website calendar and social media. Happy Valentine’s Day everyone, we hope see you downtown February 14th!